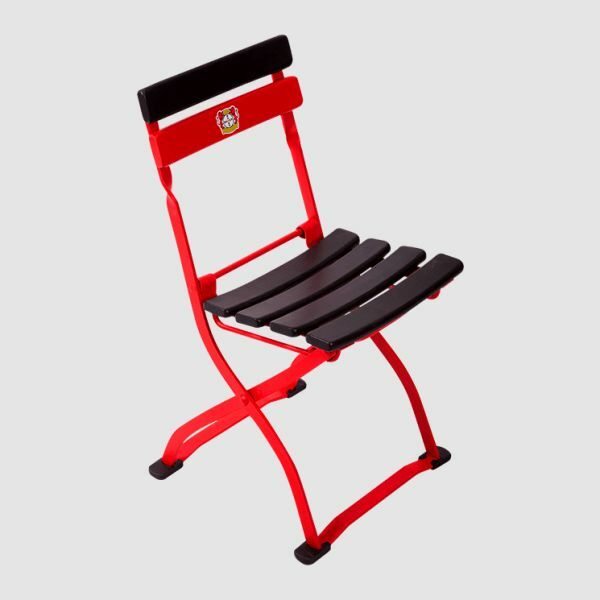 Timberson quality highchair - autographed by your football star from Bayer 04! 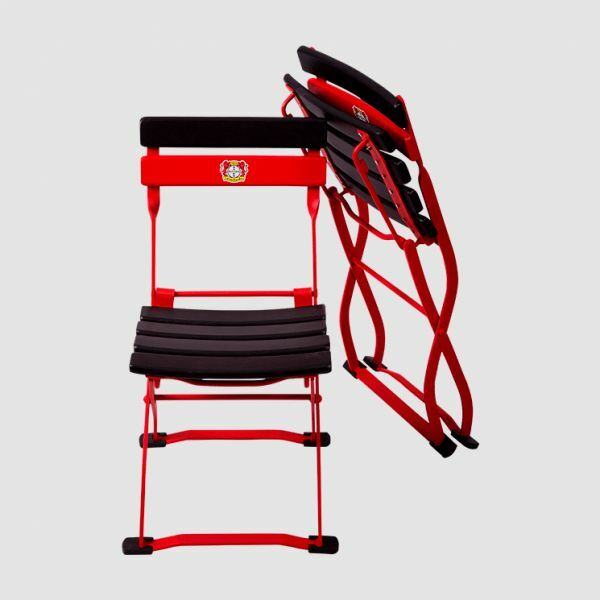 Get this Bayer 04 Leverkusen highchair, and decide which football star of the upcoming 2018/2019 football season from the team of Bayer 04 Leverkusen will sign it. Bender, Kiessling- or maybe just the whole team? After successfully bidding and winning the auction, your wish for the coming season is fulfilled! A quality product by www.timberson.de and officially licensed product of Bayer 04 Leverkusen. The children’s chair is made of genuine solid ash wood. The ergonomically curved seat and back boards guarantee that the seat feels absolutely great.